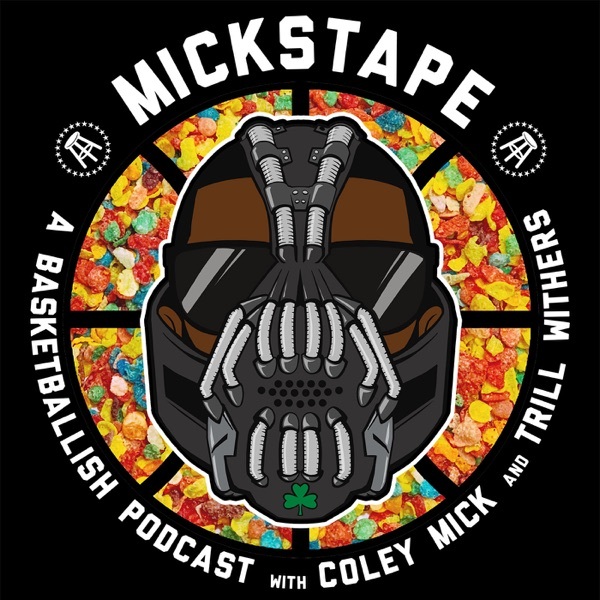 Mickstape links up with the I Hate Sully Podcast to bring you every over under for all 30 NBA squads in the Association. Not only do we give you our opinion on all 30 teams, we give you the correct side to bet on for their over unders AS WELL AS tell you whom is going to win MVP this upcoming season. Go ahead and put your mortgage on everything you say. Well, except for the Magic over. Don't listen to Tyler on that one.